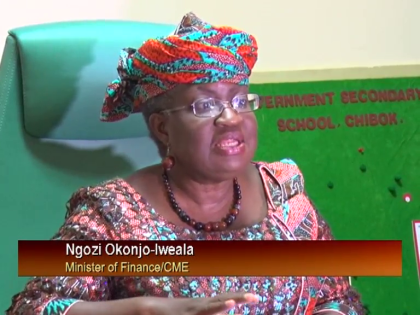 The Minister of Finance and Coordinating Minister for the Economy Dr Ngozi Okonjo Iweala says Nigerians should brace up for tough times as the cash crunch continues to bite. 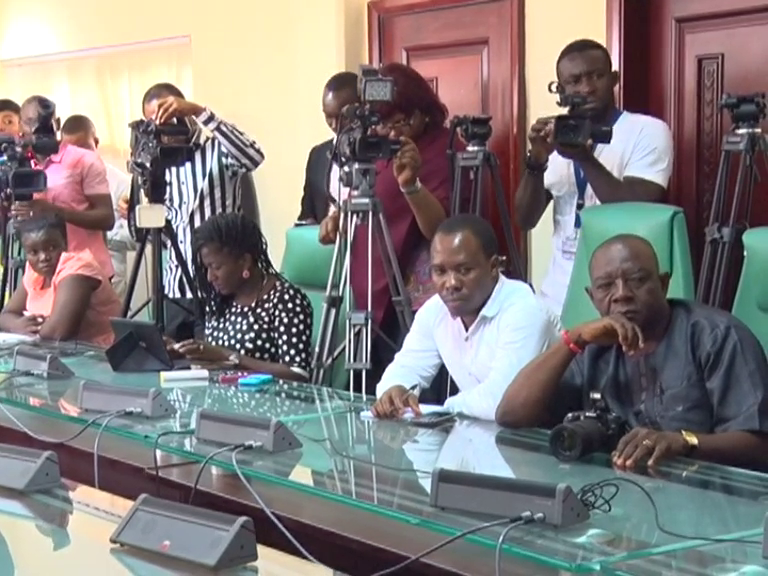 The Minister who briefed the media on the latest changes to the budget as passed by the National Assembly also affirmed that contrary to speculations, the budget has provisions for fuel subsidy. Dr Ngozi Okonjo Iweala explained that borrowing increased to 863 billion naira this year and 472 has been assesses so far. Expenditure rose as interest rates and differentials from the past had to be paid this year to fuel marketers. She said the National Assembly approved the N100 billion and N45.52 billion provisioned for fuel and kerosene subsidy proposed by the executive with 50% of government’s revenue shaved off in the past one year, first quarter earnings were also slim. A trend she said would revert mid year when companies begin to declare end of year reports. In the current budget, aggregate expenditure is now higher with Federal Government spending expected to cost 4.425 billion naira and the National Assembly 4.49 trillion naira. 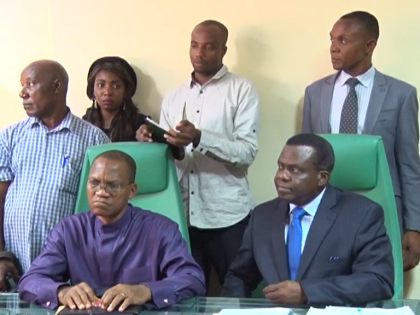 Aggregate capital expenditure (inclusive of transfers and sure-p) was increased to N722.20 billion, from N663.67 billion (an increase of about n58.57 billion). This comprises of an increase of N37.77 billion in MDAs’ capital andn20.80 billion for MDGs under capital supplementation. 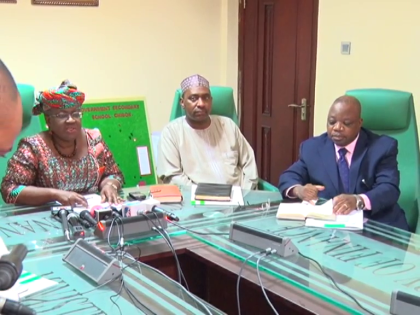 IPPIS capital (n5 billion) was completely removed from the appropriation bill, while capital development of National Institute for Legislative Studies was increased by n4 billion (from n2 billion to n6 billion), and n1 billion was provisioned for a new project, National Assembly Clinic.